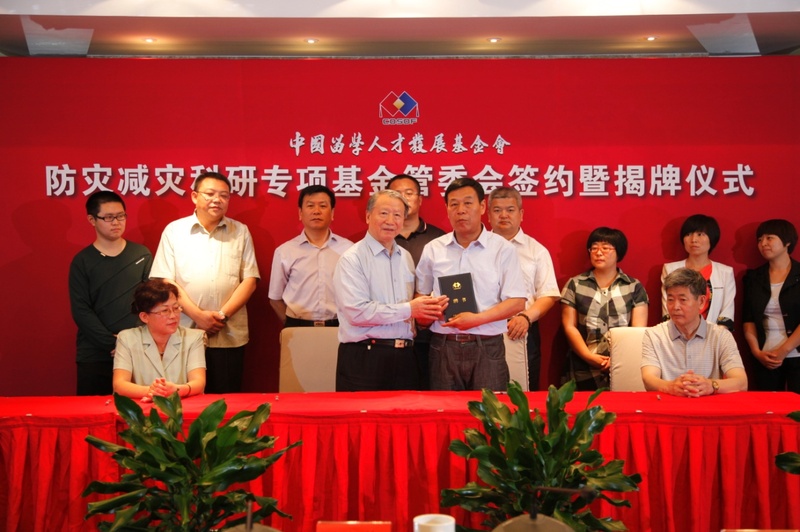 On October 16, 2015, the initiative ceremony of the capital international port of talent was held in Beijing. Nearly 200 government officers and talents in this field including Mr. Lu Yongxiang, vice chairman of the Standing Committee of the 11th National People's Congress, Li Shixiang, executive vice mayor of Beijing , Ma Wenpu, general director of the China Overseas- Educated Scholars Development Foundation, Gao Feng, deputy director of CCTV, Bai Jinfu, director of the Economy Bureau of the Central Policy Research Office and Li Tao, deputy director of the Talents Office of the Central Organization Department attended the actively. 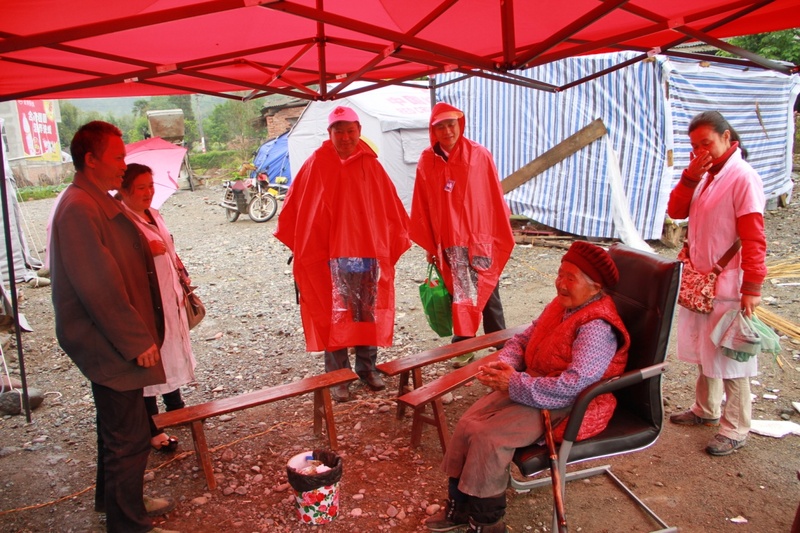 It was hosted by the China Overseas-Educated Scholars Development Foundation, directed by the central organization of personnel coordination, and supported by the Human Resource investment and Development Co., Ltd.. 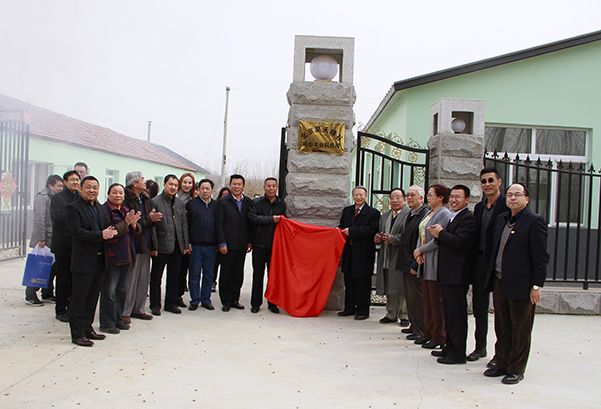 In order to implement the party's spirit of the 18th National People’s Congress of CPC, achive a coordinate development in Beijing, Tianjin and Hebei Province and promote entrepreneurship, the China Overseas-Educated Scholars Development Foundation under support of experts of the national nineteen ministry and relying on the authority of the advisory team and extensive resources of returnees, conducted research and construction of the capital international talent port, Beijing City. 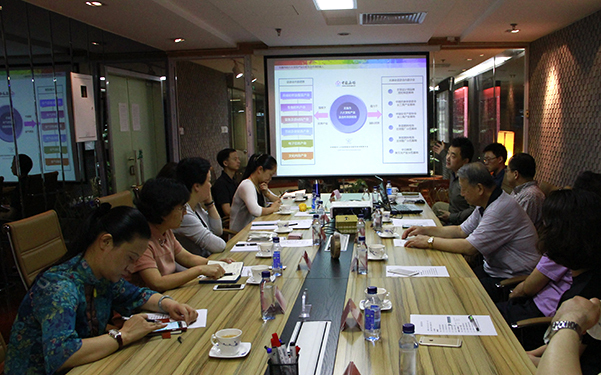 This activity was thought highly of by the main leaders of beijing City, and would acted as pilot projec to deepen reform and opening up in Zhongguancun, Beijing, providing personnel support and intellectual support for the collaborative development in Beijing, Tianjin and Hebei Province. 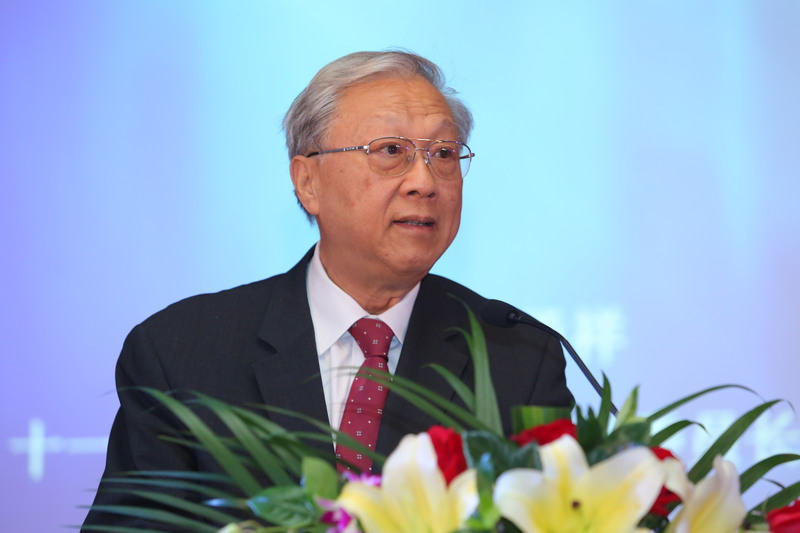 The vice chairman Lu Yongxiang attended the meeting and in his speech pointed out: with the theme of development of international talent on science and technology in the pioneering days, this meeting focuses on research on construction of personnel development and building scientific and technological industry. 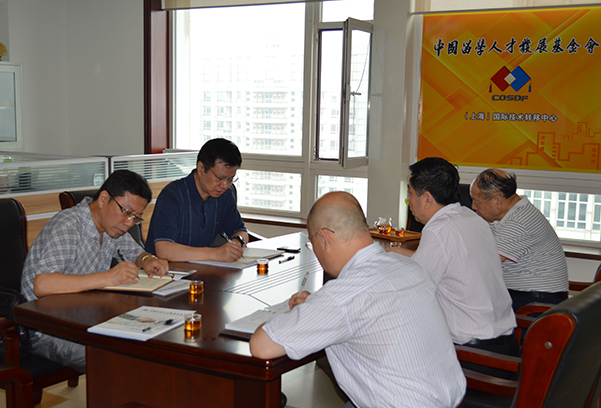 It will combine with the government officers， businessman and scholars, supporting leapfrog development of the capital. 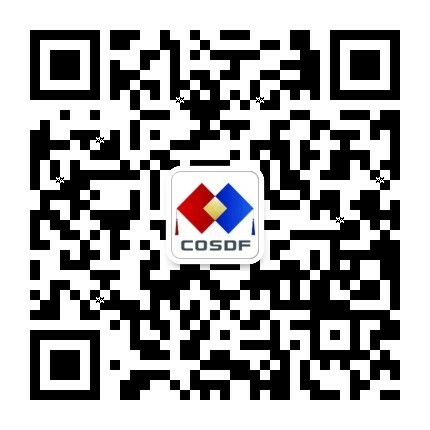 This will actively support the implementation of the spirit of the Third Plenary Session of18th Central Committee, promote development of the central personnel and the collaborative development in Beijing, Tianjin and Hebei Province and advance the four comprehensive strategic layouts. 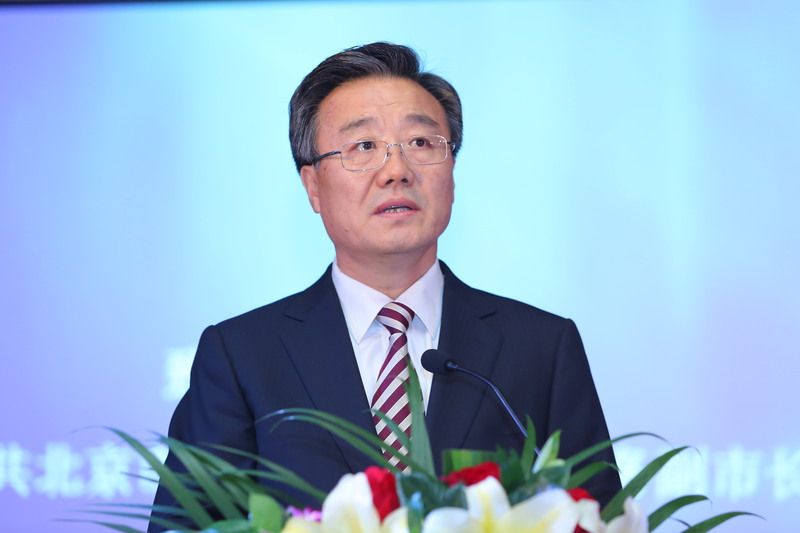 Li Shixiang, executive vice mayor of Beijing City and member of Beijing Municipal Standing Committee said that it is a major national strategy for the Party Central Committee and the State Council to promote collaborative development in Beijing, Tianjin and Hebei Province, in the new historical conditions, and also the only road to implement strategic positioning for the capital, and to accelerate the construction of a harmonious and livable city at the international level. For the major national strategy to promote the collaborative development in Beijing, Tianjin and Hebei Province, and encourage innovation, it’s urgent and long-term needs to gather international talents. The development of international human resources is the core of the construction of scientific and technological innovation center, and also the key to break the urban disease of the capital. Beijing's demand for international talent is eternal, and its door is open for talents. This year's government work report will involve the introduction, training and use of talent, and promote the construction of special zone as an important task. 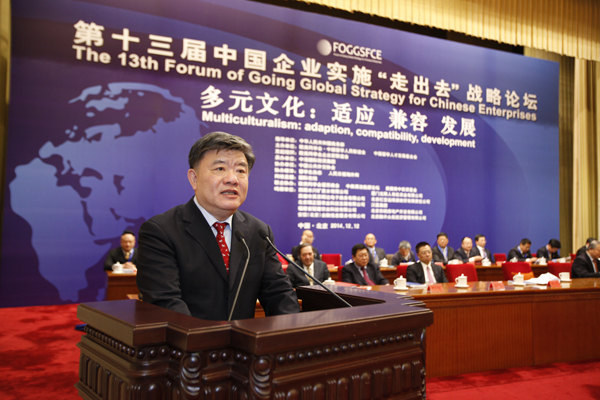 Ma Wenpu, general director of the China Overseas-Educated Scholars Development Foundation pressed that as the only non-profit foundation of talents from all over the world, the China Overseas-Educated Scholars Development Foundation Talents and Science Fund, under the leadership of the United Front Work Department of CPC Central Committee, played an active role of the talent pool, think-tank, and energy source, for the world to gather and use talents. 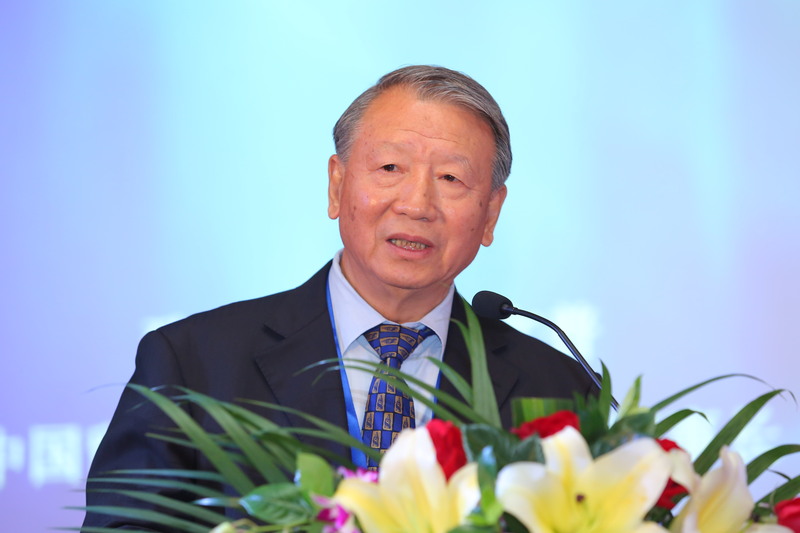 According to the major national strategy to actively confront the international competition on talents, support innovation drive and “One Belt and One Road”, and the collaborative development in Beijing, Tianjin and Hebei Province, we will first establish international talent ports to attract and collect innovation resources, in those advanced regions alongside of the canal in Beijing, the Shenzhen Bay, and in Da Hengqin mountain in Zhuhai. The talents system of international level will be built and smooth pioneering environment for international talents will be set. 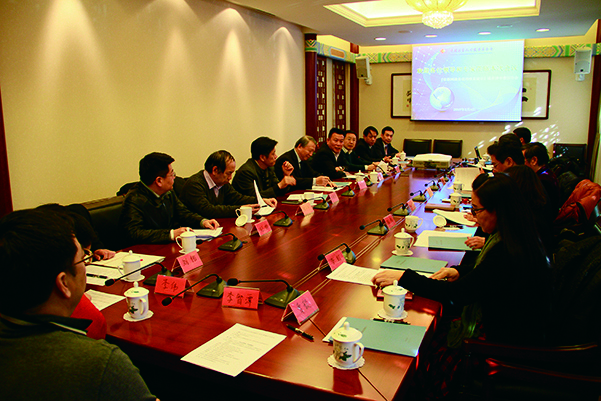 In the meeting, with the theme of “Collect talent of the world to attain the collaborative development in Beijing, Tianjin and Hebei Province the experts talked and discussed about the way to develop international human resource at a high level and with a high efficiency and they way to attain the collaborative development in Beijing, Tianjin and Hebei Province. Experts from the China Talents and Science Fund stated that focusing on talents, financial service and high-tech service the international talents port of the capital is a platform at a high level in attracting international talents. It in the earlier stage aims at initiating five leading project including security valley of the internet, financial district of health, and district of talents. A place favorable for innovation and business will be built through creating a specific phenomenon and special service. All this will advance the business practice and scientific engagements. After the symposium held by the experts, the launching ceremony was held for the large humanity documentary of “Talents”. It was initiated through joint efforts of the CCTV and the China Overseas-Educated Scholars Development Foundation and it aims at presenting stories of the talent personnel with TV language and showing ways to strengthen the nation with stories and is deemed a major project by the CCTV. Based on the stories, the movie will bring us back to attention of the reality and make us march forward to the future through presenting the value of the talents and innovative spirits. 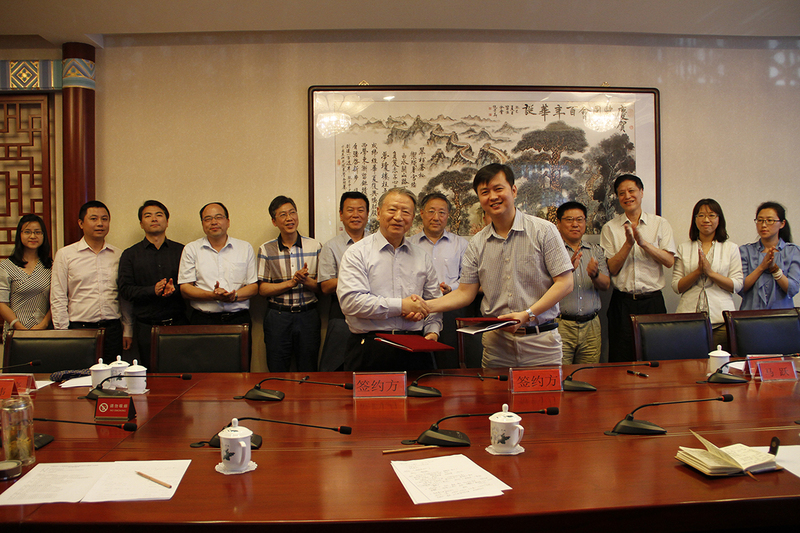 A signing ceremony was also held during the meeting for the original scientific projects of security valley of the internet and financial district of health.